It is very very nice any body can see this site and concentrate on those he will become very good DBA. Let me know what specific information you are looking for. I will try my best to help you. basically i am from networking domain. 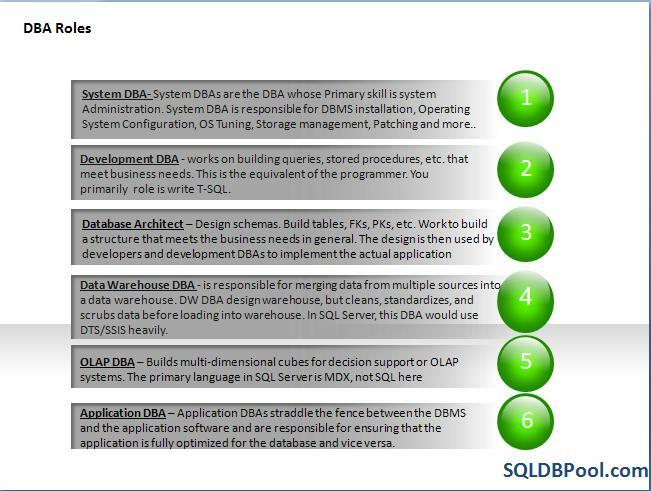 i am planing to learn sql server dba . please help me on this how to practice and is it really required to learn tsql? bcoz coding is difficult is for me. is there any alternate for this. Can you add me to your LinkedIn network? I am in UK, London and am a VB + SQL developer with a little knowledge of Database administration. I would like to become a DBA. Really good. It would be more helpful. Its very nice site jugal.thanks. Its very nice , thanks Jugal….. 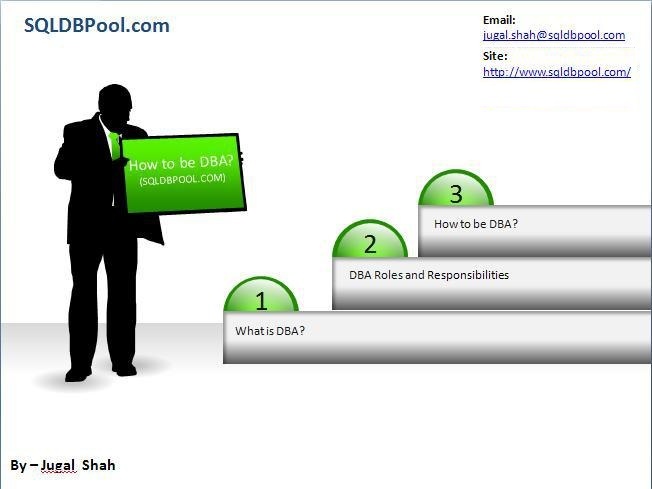 It is a good concept to be a DBA. Itz most use full for me. Keep it up ur good job. Exactly what I was looking for. Thanks for the efforts and showing me direction. Jugal you are amazing bro…GOD BLESS YOU!! I like your material and prepare myself to be DBA..
Its very nice site.thanks bro. I can do the work but can not exactly explain the things what I should do be good DBA And How i can clear interview as DBA in Gaint IT firms. I have two years experience in T-SQL. I would like to develop my skills in it, and also choose DBA as profession. Could you suggest what I should be doing. In my current role, I do analysis using T-SQL. But I want to be more of SQL person than an analyst. 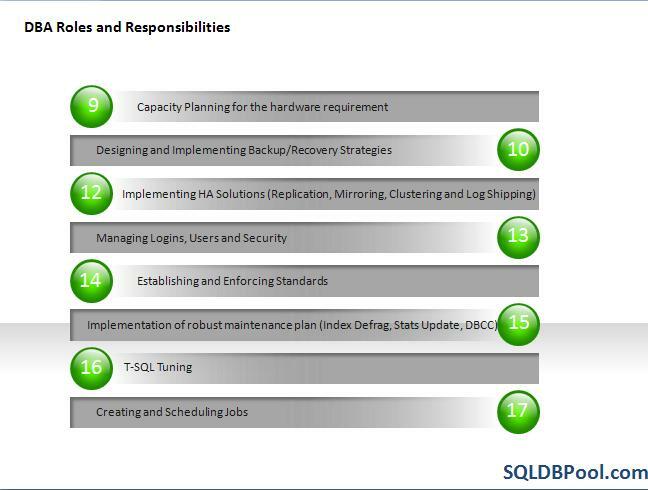 You can check DBA roles and responsibilities page of my blog and try to get the expertise on those areas. T-SQL Performance Tuning will be the good start for you. 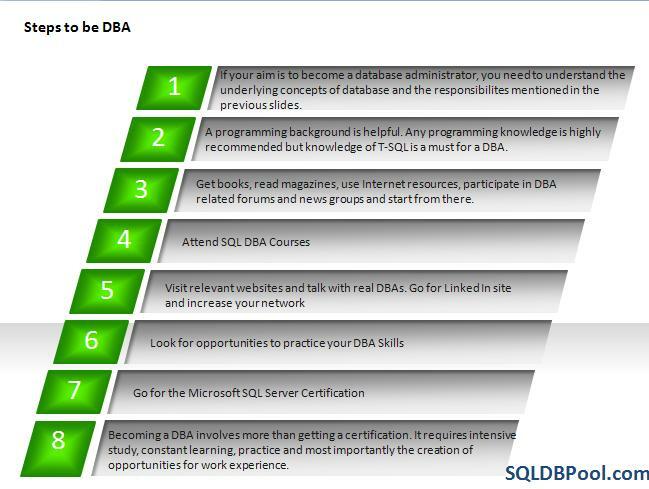 L1 is entry level DBA, where they will get the basic DBA work and will follow certain knowledge articles to troubleshoot it. This is Renuka B. Gudda, I have been working in the Educomp Solutions Ltd., Bangalore as a Smartclass coordinator since 2 aug 2012. 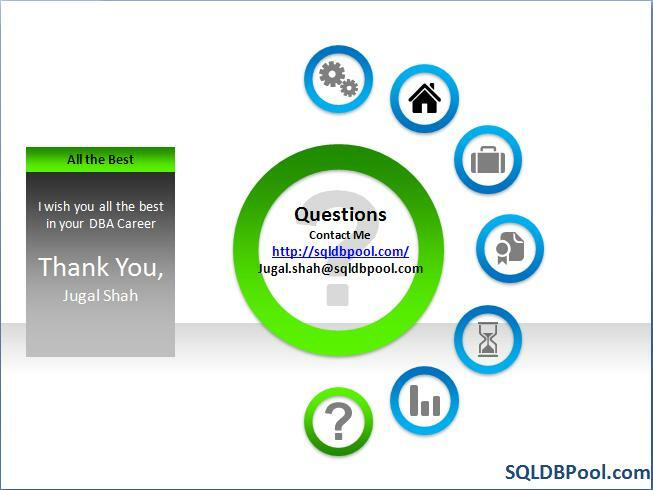 I joined SQL DBA for last 2 months . I cant able to get the idea for the basic concepts and other things. So please guide me to the steps & refer some books to me to understand the concepts. 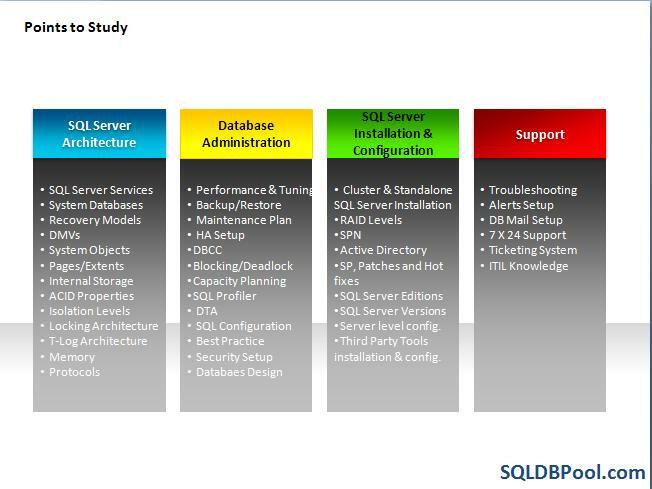 you can read Professional SQL Server 2008 Internals and Troubleshooting, watch youtube videos, read blogs. this article is useful to me. 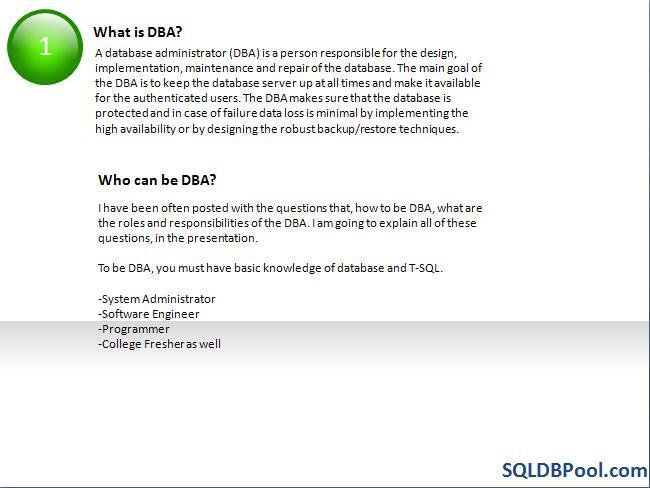 I got some information about what is DBA. I need small favor from your I have to attend SQL DBA interview and I have to perform L1 & L2 both roles. Could you please let me know what I have to prepare for interview. Download tutorial from my interview question page. Lite Speed is backup compression tool. you can download it from quest site. Hi I have 6 years experience in php and 3 years experience in sqlserver development. Now I want to convert to sql DBA or oracle DBA. Is this a good decision? Yes. DBA market is good. Good article. 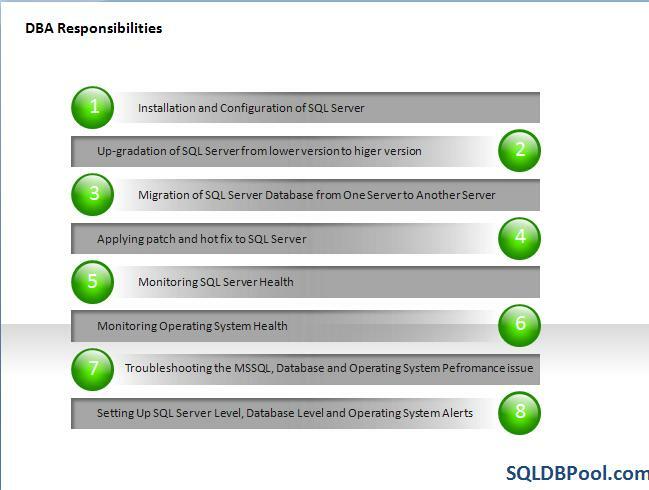 It helps in creation of SQL DBA Responsibility. IS there any Tsql coding boundaries for a DBA.